The sign up period for this opportunity has closed. Stay tuned to the Disney Parks Blog for future opportunities. 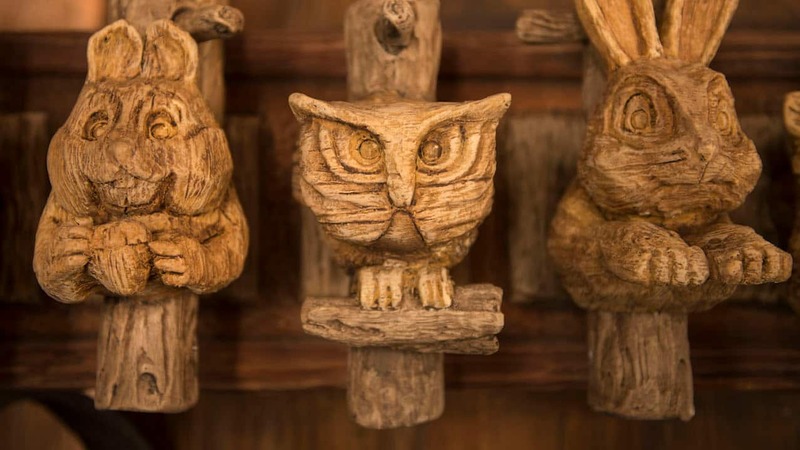 As many of you know, guests will soon be able to enjoy Disney’s Animal Kingdom in a new way – after the sun sets. And today, we’re announcing an opportunity for you to enter for a chance to be one of 100 winners of the Disney Parks Blog ‘The Jungle Book: Alive with Magic’ Celebration Sweepstakes. Winners can be among the first guests to see one of the park’s summer night time experiences – “The Jungle Book: Alive with Magic” Show on Sunday, May 29, 2016. “The Jungle Book: Alive with Magic” show is filled with music and special effects celebrating the new film and the classic songs, now infused with an Indian influence. And the park’s beautiful Discovery River will become the stage for this limited-engagement show. All entrants must be 18 years or older and legal residents of, and physically located within, the state of Florida. However, guests of the winners do not need to be 18 or older, if said guest is the child of winner. Winners will be sent a notice, via email. It will be necessary for each winner and guest to check in at Will Call between 9:00 a.m. and 12:00 p.m on the day of the event. They can enjoy Disney’s Animal Kingdom prior to the nighttime show. Winning prizes are non-transferrable and have no cash value. This post will be updated after winners have been selected and notified. NO PURCHASE NECESSARY. Starts 11:00am ET on 5/27/16, and ends 3:00pm ET of same day. Open only to legal residents of Florida who are 18 years of age or older at time of entry. Limit 1 entry per person. For full details including eligibility requirements, odds of winning and prize limitations, see Official Rules. Prize does not include accommodations or transportation between winner’s home and the event taking place on May 29, 2016. Void where prohibited. Has anyone been notified if they won yet? There are so many conflicting reports on even the local Orlando TV stations about when Rivers of Light is opening, that I would like to see a definitive answer from WDW themselves regarding the opening. I realize they want to get it right from the start, but when the local TV stations are reporting the wrong dates for Rivers of Light specifically, it’s very frustrating. Have the emails to the winners gone out yet? It is taking place on my actual birthday, so it would be awesome to win the screening. We were already planning on visiting Animal Kingdom that day, so my fingers are crossed. Sounds great! I take it Jungle Book will be playing through summer. 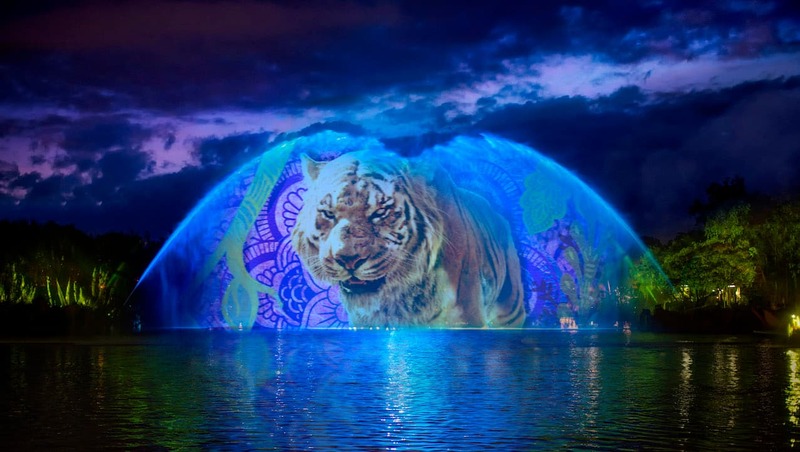 Is Rivers of Light being pushed back to a Fall premier? Thank you Disney Parks Blog! We’ve missed out on the last several events, so fingers crossed we get chosen for this one! You all throw such terrific events, they never disappoint! I notice that the guest box is mandatory to fill out. Is it possible to enter the contest if I don’t have a guest to bring? I’d really love to go, but don’t know who I’d bring. For Florida residents now? I’m from Atlanta and could fly in for the event. Does this include anything besides admission I have a pass and can get in with that, but does it include any kind of party or other special perks. Thank you Disney Parks blog for another exciting opportunity! My fingers are crossed. It would be a fun way to celebrate our wedding anniversary that day! Oh my Mickey! So excited! I just entered! I really could use this, especially this weekend… the Grandparents are taking the kids! It’s been forever since just me and my honey have gone to a theme park alone, just the two of us. I was just wondering, I was a little confused by the rules, can my husband also enter this sweepstakes? Or does that void both our entries? Thanks so much! I love that you do these experiences! So wish I was in town.